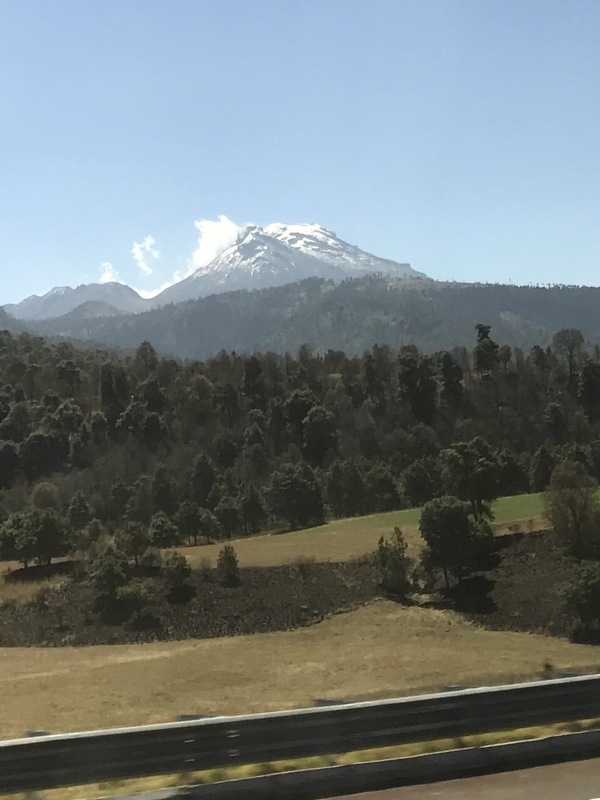 Today we said goodbye to the city of Puebla. 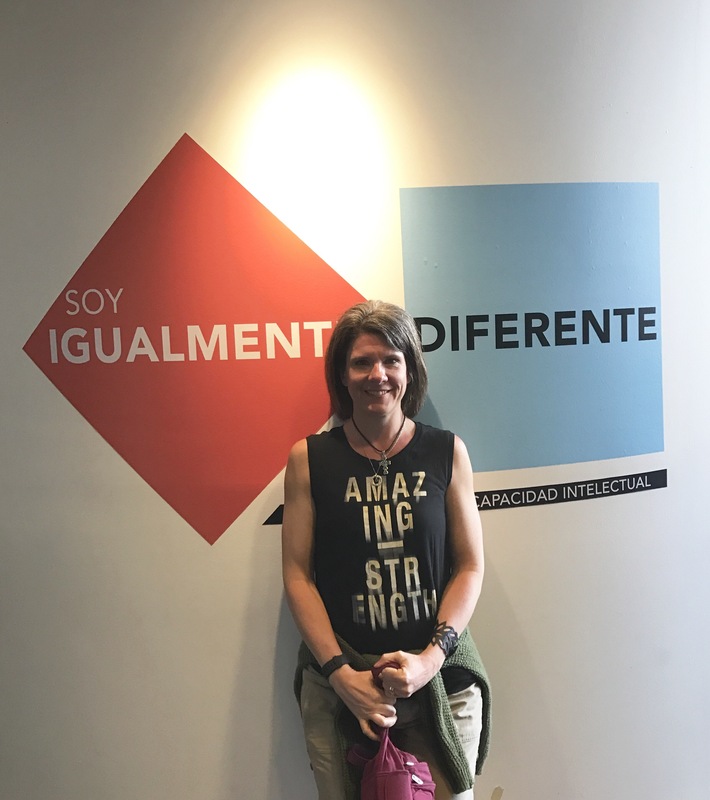 To think that I almost cancelled this part of our trip so that we could spend more time in Mexico City! That would have been a shame! We thoroughly enjoyed staying in the historic center of town and look forward to the day when we can return to explore the many sites we left behind. 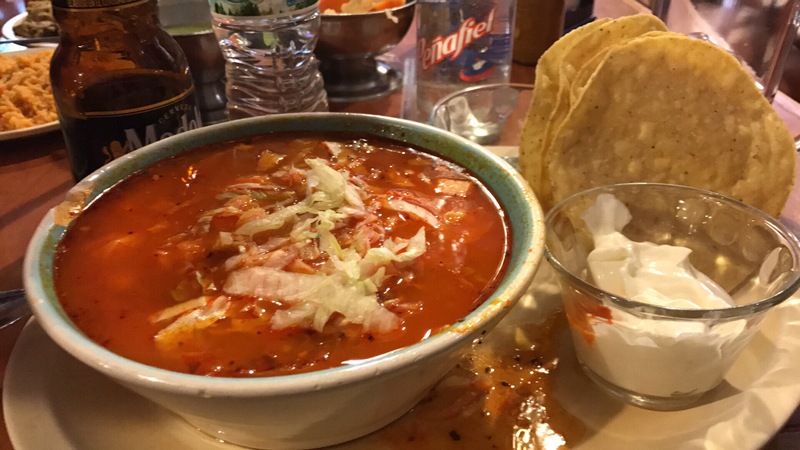 All in all, I think we got a good taste (pun intended) of what Puebla has to offer. Colonial towns in Mexico are truly special. The next one on my bucket list is San Miguel de Allende, but that one is a little harder to get to than Puebla, Taxco, Tepotzlan, Cholula or Cuernavaca. San Miguel is considered one of the most beautiful towns in the world and is also ranked in the top ten of most desired retirement destinations for Americans. Kevin and I were up early this morning and decided that we wanted to grab a coffee before the hotel restaurant opened. 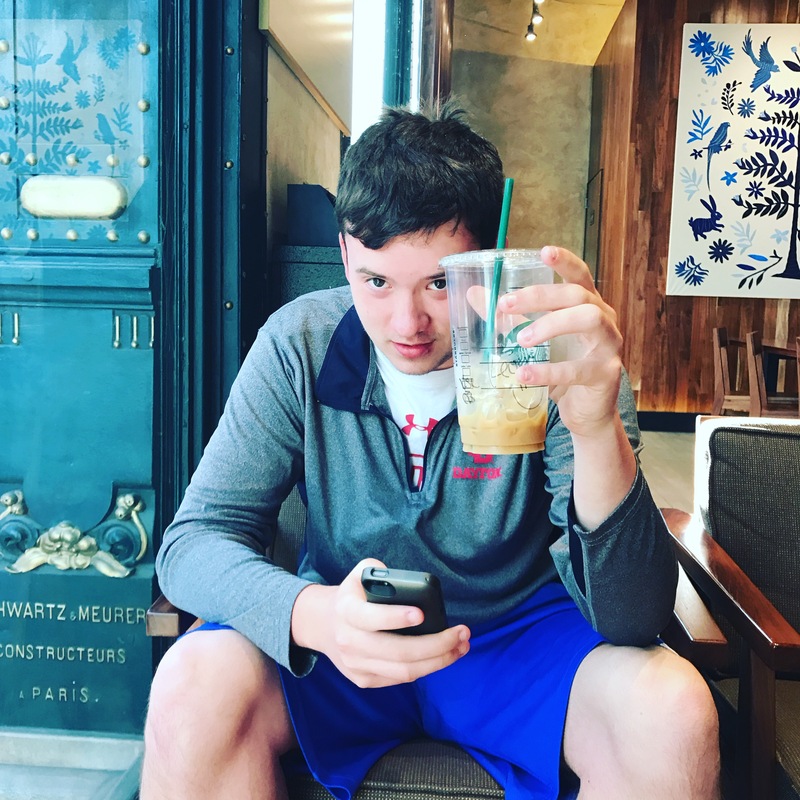 We walked all over town and ironically, the only coffee shop open at 7:30am was Starbucks. I did enjoy the Chiapas brew which is not available widely in the US, so I think that counts as a cultural experience. We returned to the hotel for a quick breakfast before grabbing an Uber to the bus station. After what was probably the strangest Uber ride on the trip so far, we arrived at the bus station and quickly secured a luxury bus ticket back to the airport. We could have left Puebla from the main bus terminal north of the city for a little less money, but we liked the smaller, cleaner bus station. On the bus, we enjoyed free Wifi and comfortable seats, but I have to admit that I would have liked it a lot better if the people in the seat behind me hadn’t decided to watch a loud variety show on their iPad the entire trip. Who does that? I’m all for respecting cultural differences, but this isn’t cultural. It’s rude. Put on your daggone headphones like the rest of us. They even provide them for free for the trip! Once back in the city, we ordered a sitio taxicab from the airport. It’s safer than Uber at points of mass transit, but costs about twice as much. Since we haven’t paid more than $5 for an Uber trip yet this week, we decided to splurge. I made the mistake of going to the first authorized taxi stand where they ordered me a luxury SUV taxi for a higher price. I tried to argue, but since I had already paid, I ended up just accepting the ride. It was $20 for the ride which is still a bargain by US standards. We are staying at the Chillout Bed and Breakfast right in the historic center of Mexico City. 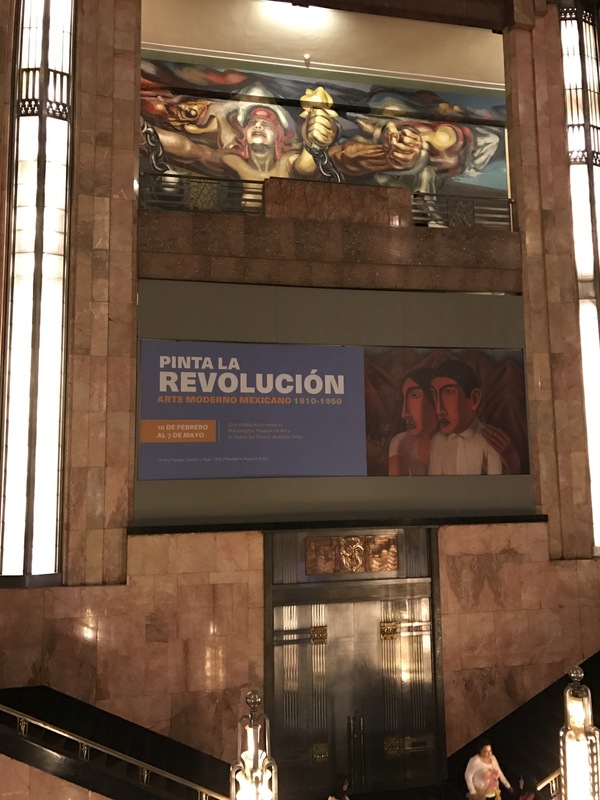 It’s actually in a residential building about a block from the Palacio de Bellas Artes. Our “room” is actually a two bedroom apartment with a full kitchen and living room. It’s not luxurious, but it’s spacious and close to everything. We only have a day and a half in the city so we wanted to be close to the action! We made the most of our time on Wednesday afternoon. After a lunch of steak tacos and posole at Cuatro 20, we focused our time around Alameda Park which is next to our hotel. 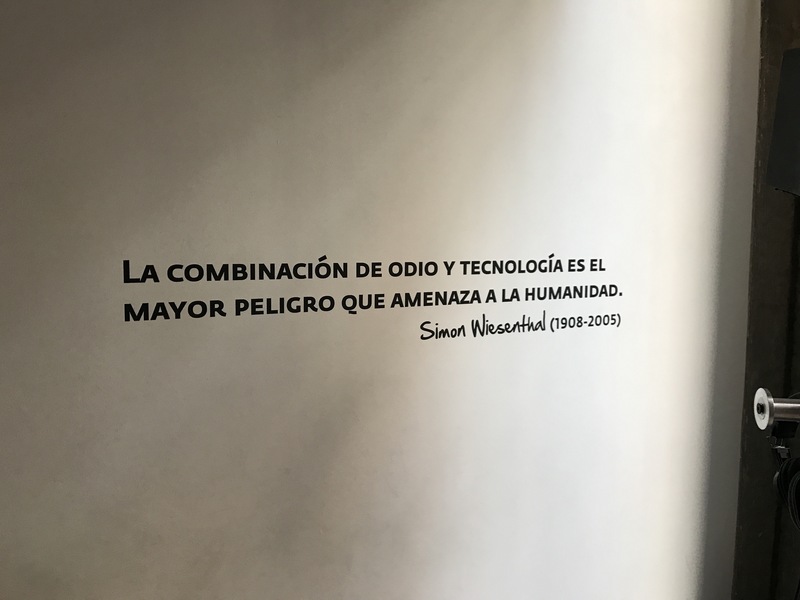 We stopped at the Museum of Memory and Tolerance which was spectacular. 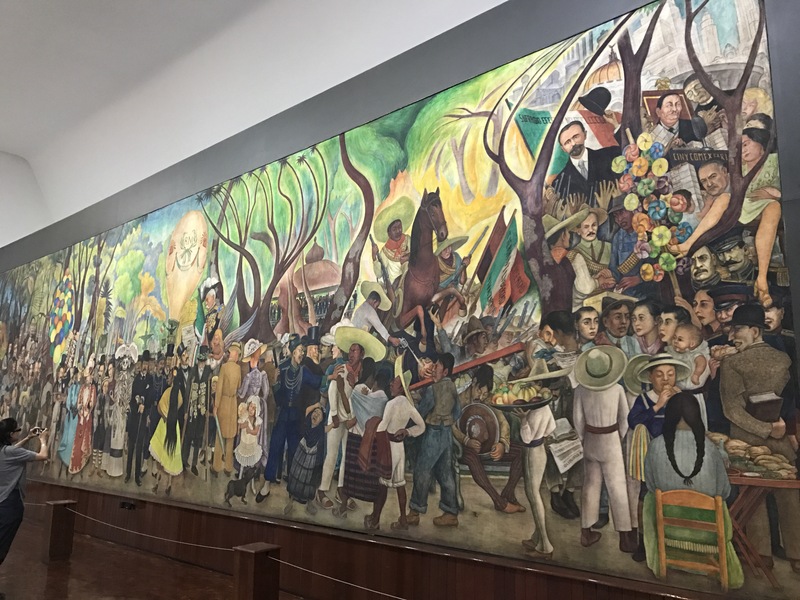 Then, we trotted over to the Diego Rivera Mural museum to see one of his most famous murals, “Afternoon in Alameda Park.” We then walked to see the place where Fidel Castro and Che Guevara met and planned the Cuban Revoluation. It’s a very unassuming apartment off of the Paseo de la Reforma marked only by a small plague next to the front door. 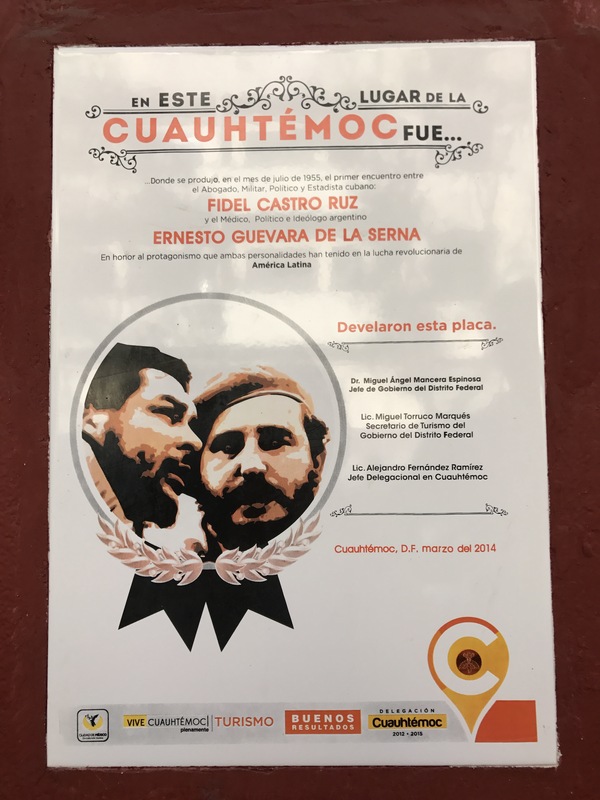 I’m studying up on my Cuban history right now and the fact that Castro spent much of his time here in Mexico City sort of fascinates me. Kevin was exhausted so we returned to our hotel for a little break. 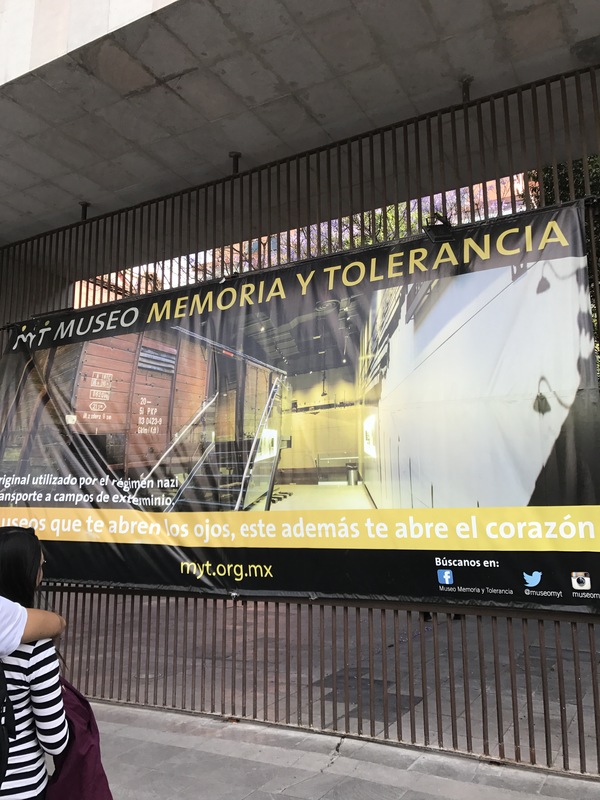 The last Wednesday of each month is know as the Noche de Museo in Mexico. 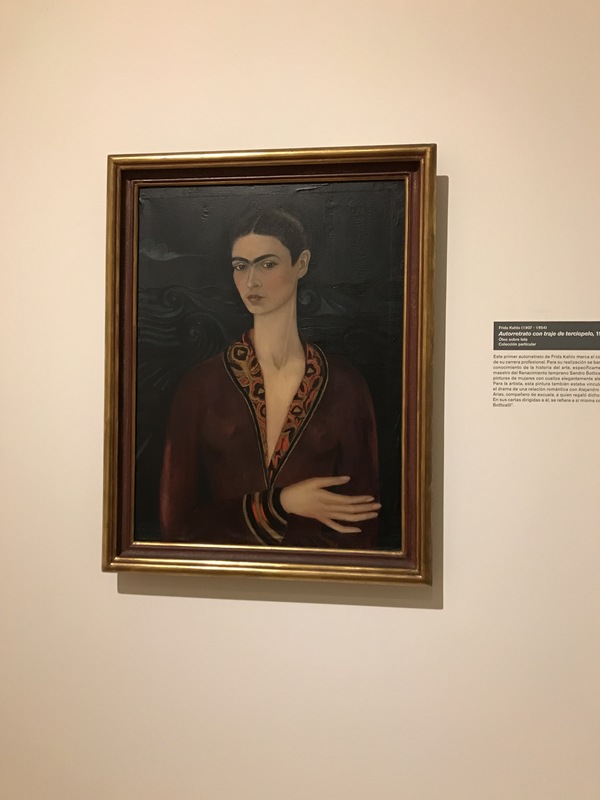 Most museums are not only free, but host special events. 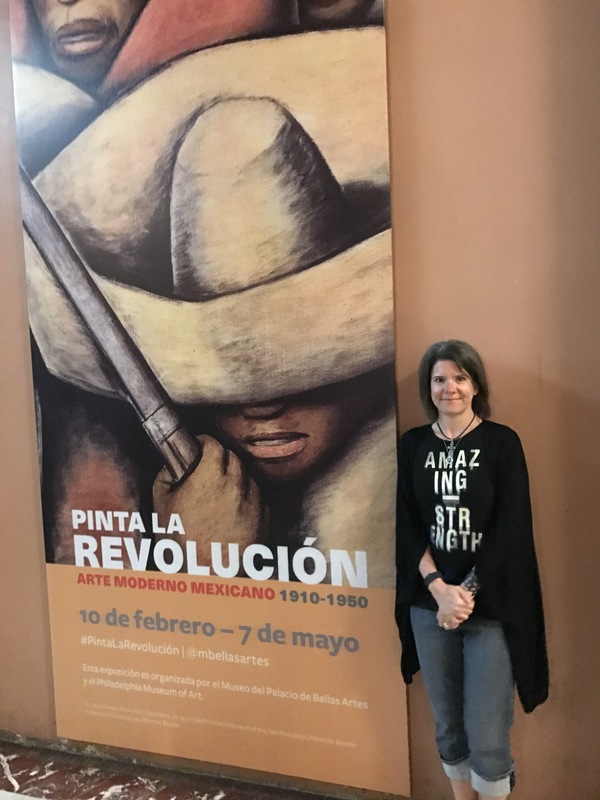 I really wanted to see the special Pinta la Revolution exhibit at the Museo del Palacio de Bellas Artes so we chose that as our evening activity. 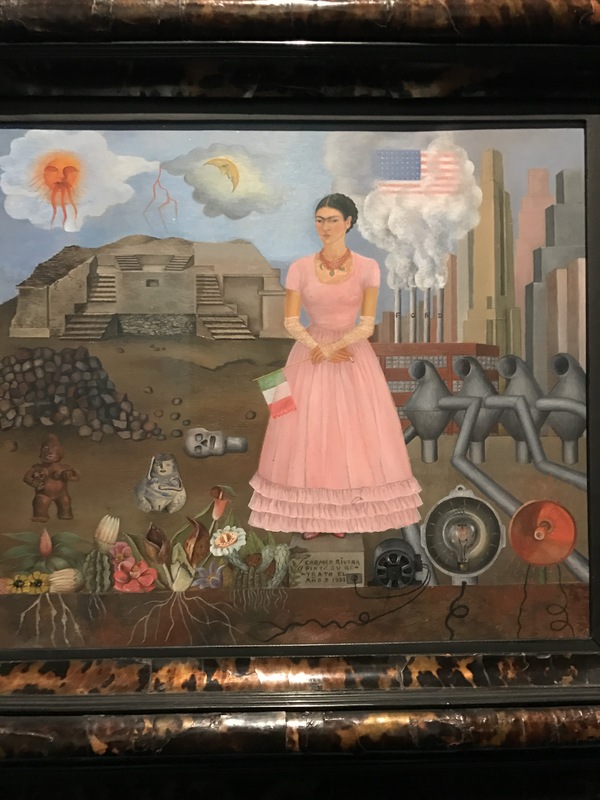 I loved seeing the works of the three main muralist (Rivera, Siqueiros and Orozco) along with some of Juan O’Gorman and Frida Kahlo. We walked to El Moro Churreria for our “dinner.” The wait was only about ten minutes. 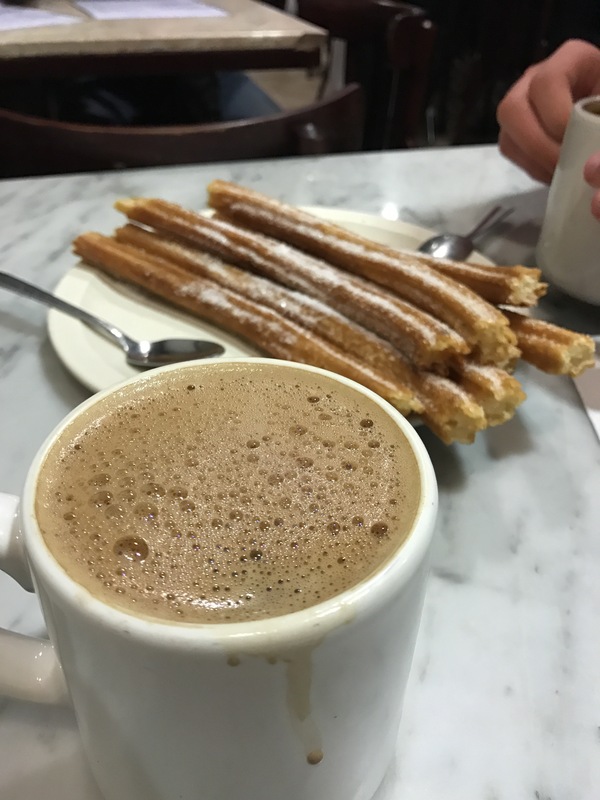 We both had a “paquete” which includes 4 freshly made churros and a cup of hot chocolate. I had coco-mocka which was a chocolate coffee combination and Kevin chose the abundantly sweet Spanish chocolate. It was a tasty dinner for $7.60! 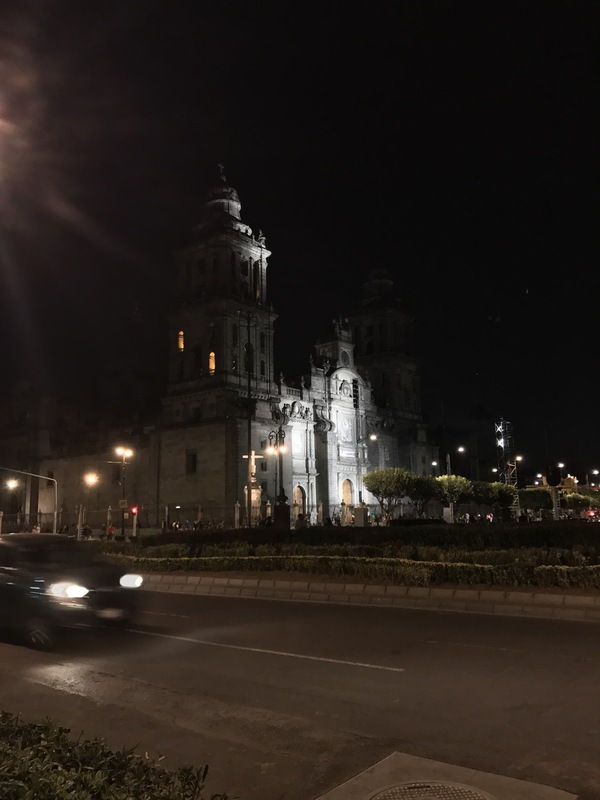 We walked to the Zocalo to see it at night and then made it back to our apartment for the night by 9pm. Thursday is our final day here in Mexico and we aren’t quite sure how we will spend it. One thing is for sure, we will eat well, walk a lot and enjoy the sunshine!